Missy is among a host of Jacobs’ muses to be featured in the new campaign for his AW16 collection, shot by David Sims. 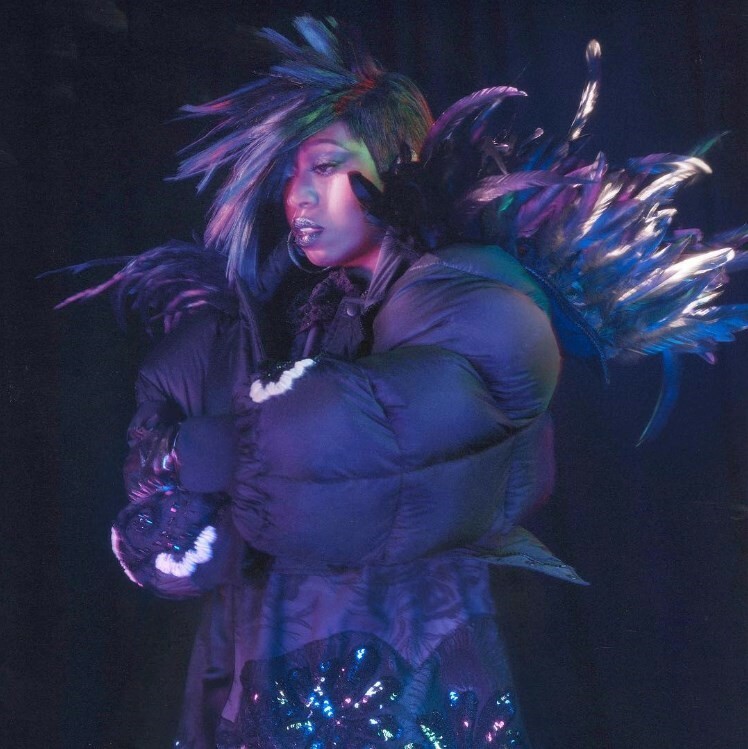 “I am in continued awe of Missy’s ability to push the boundaries of the style of music both to the eye and to the ear. It was a dream of mine to work with her,” he wrote. Alongside Missy, the musician and performance artist Genesis P-Orridge, model duo Jarlos, and actress Sissy Spacek will also feature in the campaign. Jacobs has gained a reputation for his star-filled campaigns – last season, he enlisted a cast that included Ru Paul’s Drag Race star Milk, trans director Lana Wachowski, former frontwoman of The Gossip Beth Ditto, synthpop star Sky Ferreira and cult actress Juliette Lewis.